If the roof on your home is leaking, cracking, or showing its age, you may be in need of a roof replacement. 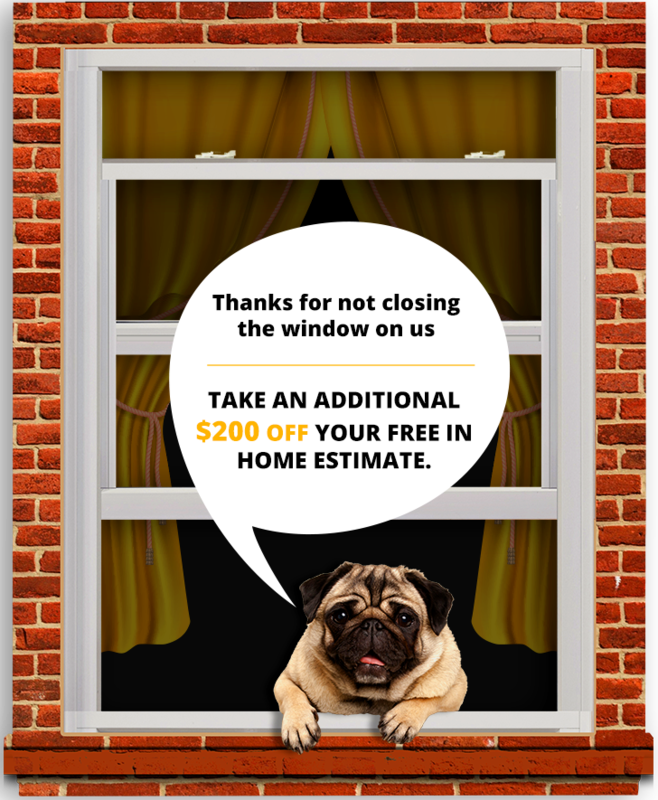 Fortunately, Euro-Tech has been providing professional roofing installations and other home improvement services to homeowners in Orland Park, Illinois, and surrounding areas since 1992, and we would love to help you next. 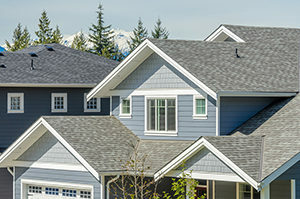 We can provide you with a new replacement roof that will protect your home for years to come. Additionally, TAMKO’s Woodgate shingles are available in six beautiful colors, and are designed with a wider cut to convey an authentic wood-shake look without the upkeep and price of real wood. After you select Euro-Tech to replace your roof, it will be properly installed by our team of certified and trained technicians. While installing the roof, we’ll respect your home by covering all sides with a tarp to protect it, and always clean up after ourselves when the job is complete. Best of all, you can feel comfortable knowing that your replacement roof will be backed by a 30-year limited warranty, including both the product and the labor. If you’re in need of roof replacement services and want to learn more, contact Euro-Tech today. We proudly provide roof installations and other home improvement services to residents of Orland Park, Illinois, and neighboring communities.